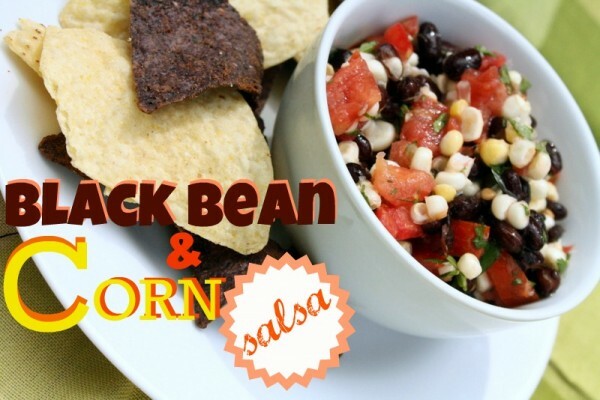 I first made this black bean corn salsa when I was a graduate student at NC State University. This was during my just learning to have faith that I could cook stage. I had a roommate. I had one roommate my first year of grad school and another one after the first one married. Let me clarify. I had great roommates — people I still keep in touch with (and think the world of) today. My first roommate was a middle school Spanish teacher with a really nice boyfriend who carried my bags to my car almost every weekend when I headed to Charlotte to visit Brad and the absolute sweetest yellow lab in the whole entire world. Rascal and I still talk about how much we miss Daisy. (Yes, Rascal and I have conversations.) Hanging out with them was always a good time and they definitely went down in my book as one of the cutest couples I’ve ever known. My second roommate was a girl I made friends with in grad school. She was younger than me, but wise beyond her years. She may have had her act together more than I did, being four years my junior. Some of our professors used to confuse us. And I don’t know how Danielle felt about that, but I was and still am more than happy to be confused for someone four years younger than me, now that I’m grasping onto my twenties with dear life. Living with her was easy as pie. I made a vat of it one weekend and told her to help herself. Thank goodness she was there to help me eat it. And eat it we did, for lunch and dinner, every. single. day…until it was gone. We ate it with a spoon. We ate it with a chip. We ate it over chicken. We ate it as a dip. I’ve never tired of it and I don’t think she did either. Danielle recreated it after I moved out and emailed me to tell me about it. 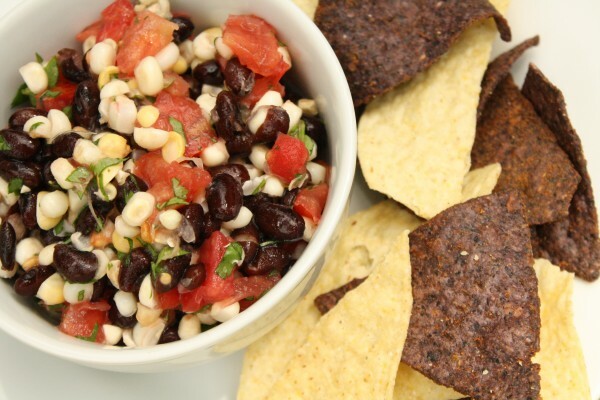 It’s amazingly simple and easy to include in almost every single meal. You could even use it as a topping for eggs and eat it at breakfast. Sweet yellow corn meets citrus and salt. 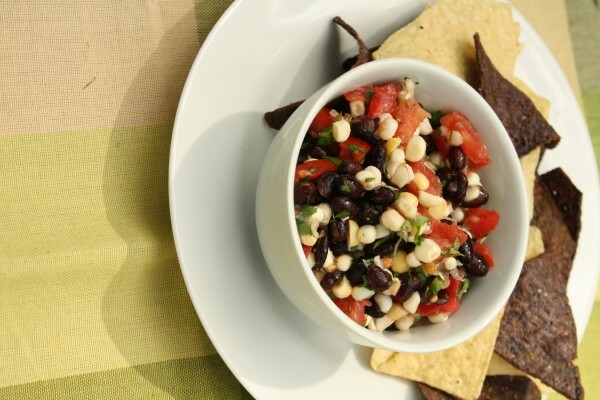 Paired with black beans, tomatoes, and the amazingly fresh taste of cilantro, you'll find that this salsa tastes good on everything. 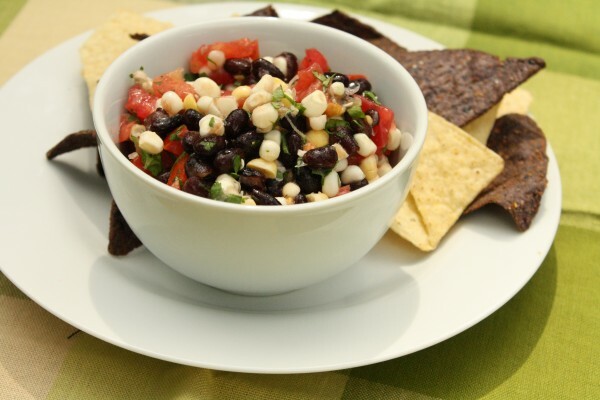 Combine all ingredients into a large bowl and stir well. Taste and add more salt to your taste preference. Yum! 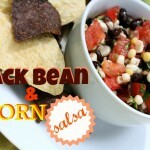 I made a similar salsa the other night to serve over flank steak with avocados…such a great summery side! 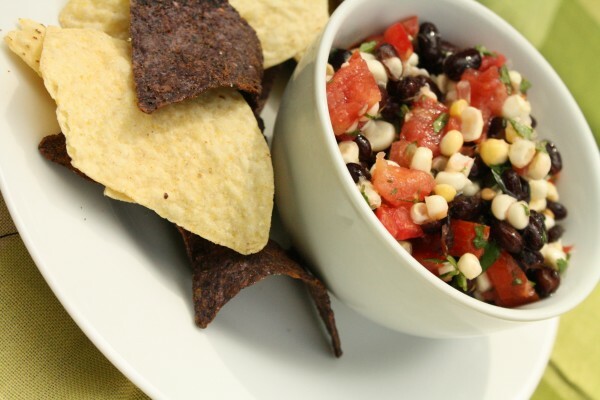 Salsas are my favorite way to dress up meat in the summer. Great idea! What great additions! 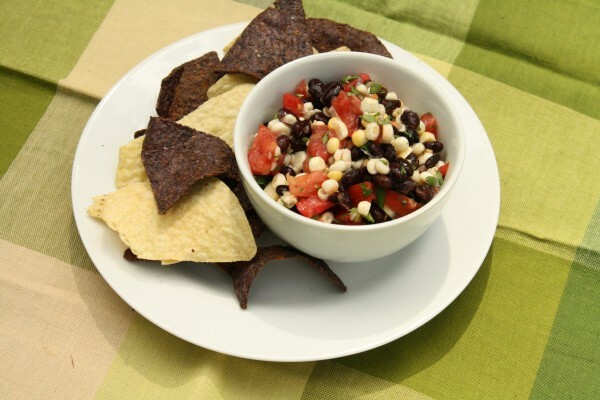 I have a recipe for mango salsa, but I put red bell pepper and red onion in it. 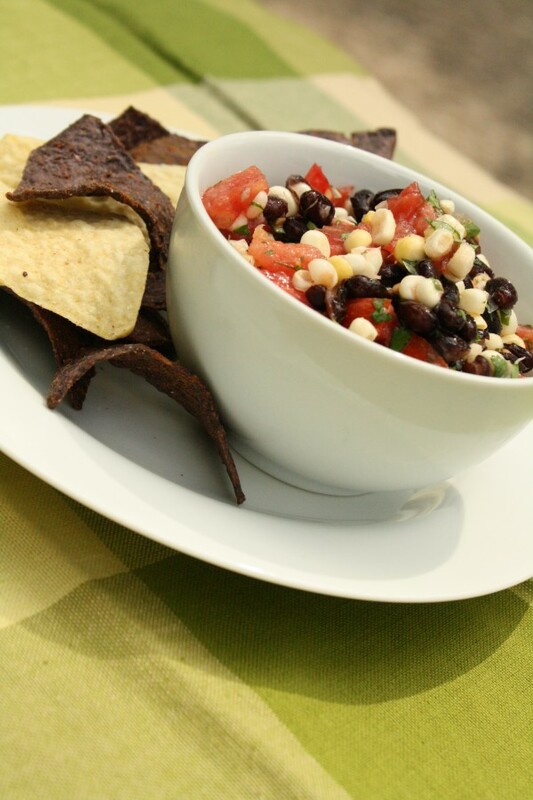 I LOVE black bean and corn salsa… and the longer it sits, the yummier it gets! I still love it!! I made it for book club last week.